These five easy meals are delicious and budget friendly. They'll meet your macros and bring the flavor without slimming down your wallet. Whether your current goal is to lean out or bulk up, these dishes are sure to fuel your body and muscles and leave you screaming "Kick A$$" heading into the new year! Sometimes simple things yield bigger, better muscle-building results. This quick, protein-packed recipe is a prime example. It's one you're sure to enjoy. The best part: You probably have all the ingredients in your kitchen right now. Fuel up in the morning and reap the rewards throughout the day and during your workout! If this recipe doesn't make you fall in love with avocados, then I don't know what will. Plus, the ideal match of protein and heart healthy fats is sure to keep you moving. Add some toast (and more lean protein if desired) and you're set! Boom. 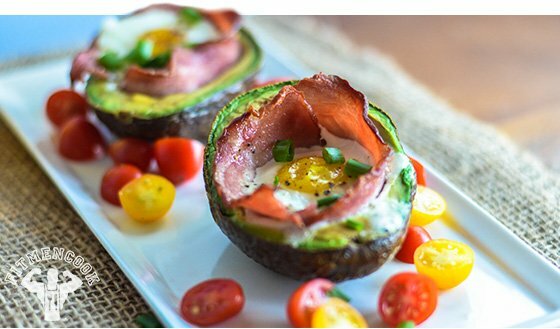 With a little creativity, you can make low-carb meals epic and satisfying. 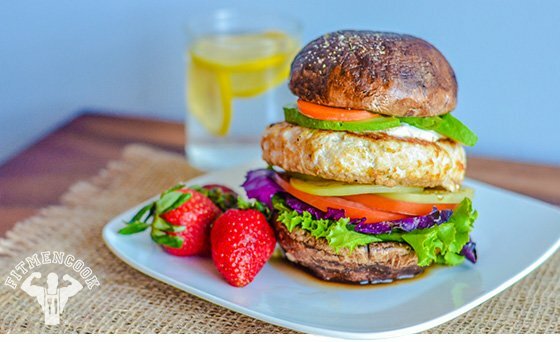 If you're trying to watch your carbohydrate intake but you crave a juicy hamburger, try this low-carb alternative that uses portobello mushrooms instead of bread. Loading up on raw veggies will provide fiber and pump your body with additional vitamins and minerals. 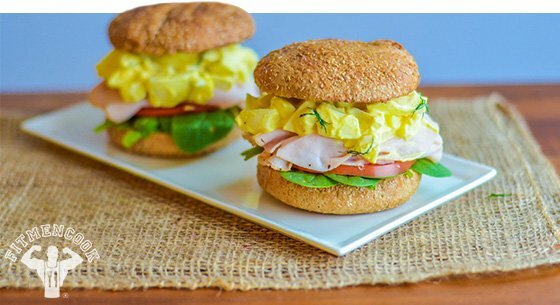 This is a great meal for in-season competitors and models who look for lower-carb options. 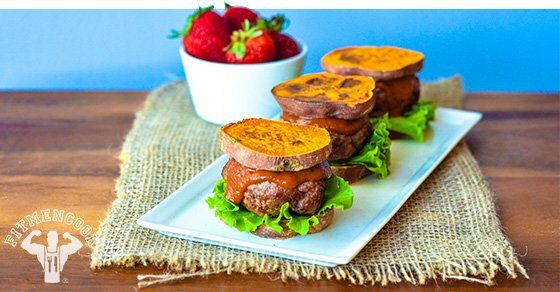 The day I realized that I could use sweet potato slices instead of bread, my diet officially changed. I'm not kidding. It made me wonder why in the world I wasn't doing this all along! Hands down, if you need new inspiration for a quick steak-and-potatoes meal, this recipe is sure to get your creative juices flowing. These sliders definitely kick some serious a$$. We've all been there: You've finished a workout, caught your breath, and you only have one thing on your mind—refueling. If you're weary of the same old generic meals, switch up your diet to keep it interesting and delicious. Here's one of the meals I enjoy. The best part: It only takes 20-minutes to create and it's easy to customize and make your own.